The taco. We've all had one. It doesn't matter where you live. In it's simplest, original form it's a tortilla filled with meat, onion, and cilantro. 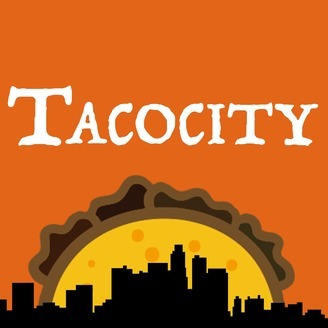 Host Rob Gokee, a Los Angeles native & author of the book Tacocity: Los Angeles, takes you on a journey of not only taco discovery, but he introduces you to the people who took a chance, and in some cases, risked everything to bring their own recipes & dreams to life. 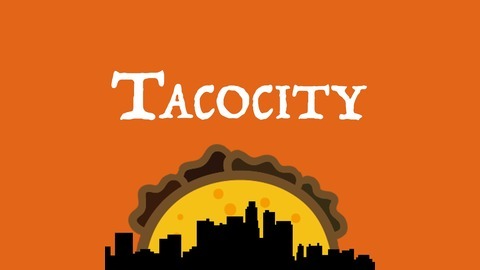 Every episode is a different story, a unique look into the taquerias across the country and even the world! Chef Fernando Valladares of Portside Fish Co. in Irvine, California talks this week about his rise from culinary school to chef and co-owner of Portside, and why they have some "do not miss" fish tacos on their menu!